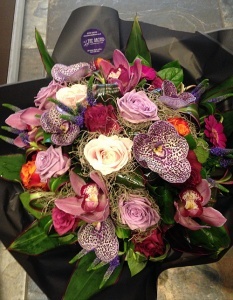 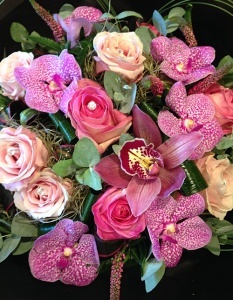 Welcome to The Orchid Online Flower Shop. 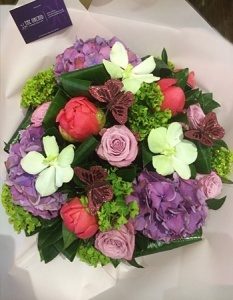 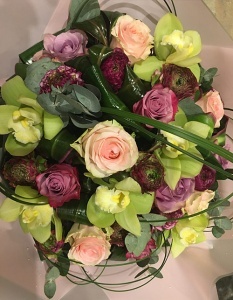 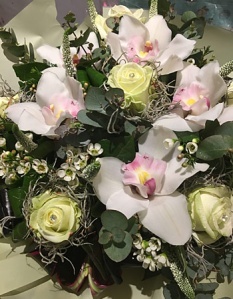 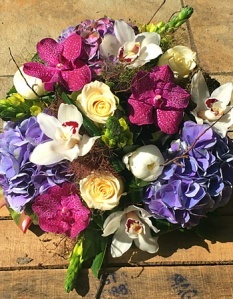 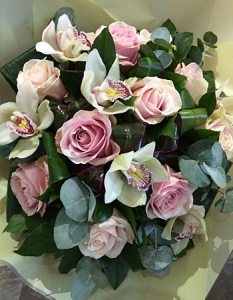 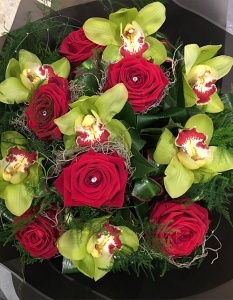 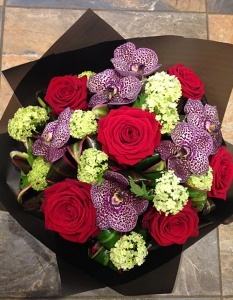 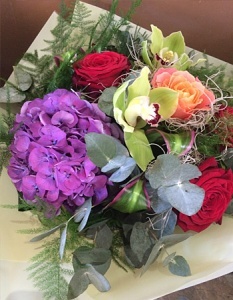 If there is something specific you require which you do not see on the online flower shop please do not hesitate to call us on 01707 876720 or email us at info@theorchidflower.co.uk. 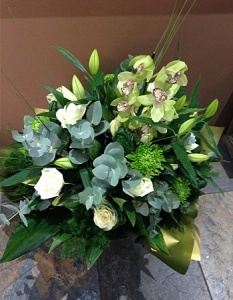 Alternatively, feel free to come into the shop, we would love to talk with you about your requirements. 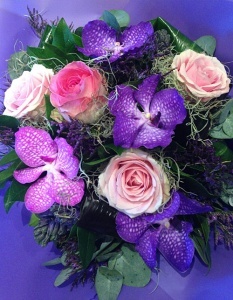 Please note the due to the seasonal availability of flowers, colours and flowers may vary from images shown.